SunSky corrugated polycarbonate turns night into brilliant daylight, transforming factories, assembly lines, agricultural buildings, and livestock shelters into well-lit areas that reap the benefits of natural sunlight. SunSky is compatible with popular metal panel profiles, making it a perfect choice for seamless skylights, roof lights, and sidelights. 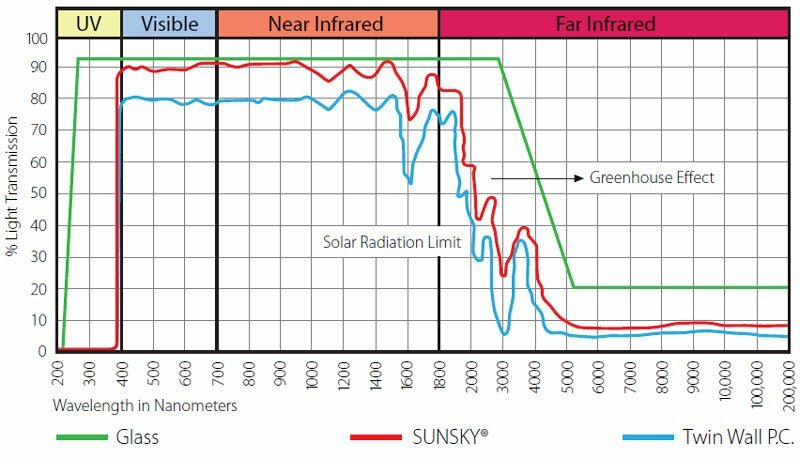 Durable SunSky has had no mechanical failures or cracks at the end of any test to measure ultimate load when tested to ICBO Evaluation Service Acceptance Criteria, AC 16 Plastic Skylights. This high-performance glazing material stands up to punishing exterior applications, offering many advantages over traditional fiberglass corrugated panels: up to 20 times greater impact resistance, the highest light transmission rates, the lowest yellowing index, the highest load rating, and the highest resistance to wind uplift-outstanding properties confirmed in accredited laboratory testing. Soft White spreads light and reduces harsh shadows and glare, providing 100% diffusion and 85% light transmission. This allows light to fill rooms without unpleasant glare or stark, hard-edged shadows. Soft White SunSky's diffused, omnidirectional ambient light, creates a comfortable, worker-friendly environment for enhanced productivity. SunSky is perfect for skylights, ridge lighting and vertical sidelights, all of which can decrease energy costs by reducing the need for daytime electric lighting. And the Soft White coloration is co-extruded within the panel, so it will never peel or wear off. Radiation Filtering: SunSky panels form a complete shield against harmful ultraviolet rays, while admitting most of the visible light, essential to healthy livestock and work environments. By completely blocking the far infrared rays, SunSky prevents heat loss at night. 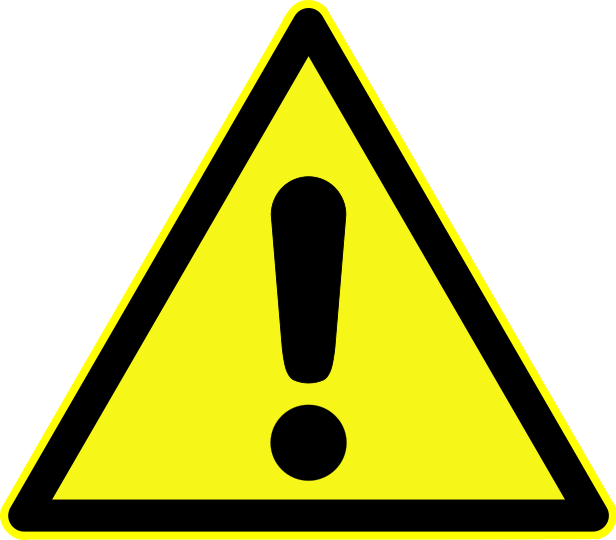 SunSky blocks both UV-A and UV-B, which prevents damage to items located underneath the panels due to UV exposure. Thermal Insulation & Light Transmission: SunSky's heat conductivity is lower than fiberglass (FRP) sheets, which can result in considerable heating cost savings, compared to fiberglass. Superior Weathering: With a built-in co-extruded UV blocking layer, SunSky maintains its light transmission and physical properties while being resistant to yellowing. Arizona climatic exposure tests and accelerated QUV tests indicate a significant advantage of SunSky over competitive products such fiberglass. SunSky corrugated polycarbonate brings natural sunlight to factories, assembly lines, agricultural buildings, livestock shelters, and any areas that need to be well-lit. Soft White SunSky roof panels were installed in a 279,862 sq. ft. warehouse. The abundance of natural daylight transmitted through 5% of the roof's surface provides all the lighting necessary for the structure during the day. Soft White SunSky provides very high light transmission and 100% light diffusion, resulting in a bright, pleasant environment. SUNSKY 9 SOFT WHITE CORRUGATED POLYCARBONATE SHEET Questions?